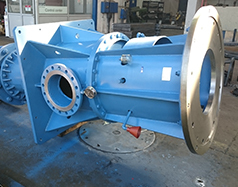 Design, production, installation and startup of Vertical Multistage Centrifugal Pump type 42 VMSD200-4 for Thermal Power Plant Kostolac – Serbia. 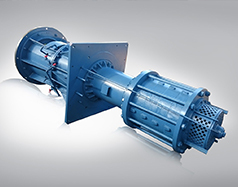 The main objective of this project was manufacturing of Vertical Multistage Centrifugal Pump type 42 VMSD200-4 for needs of company Thermal Power Plant Kostolac – Serbia. 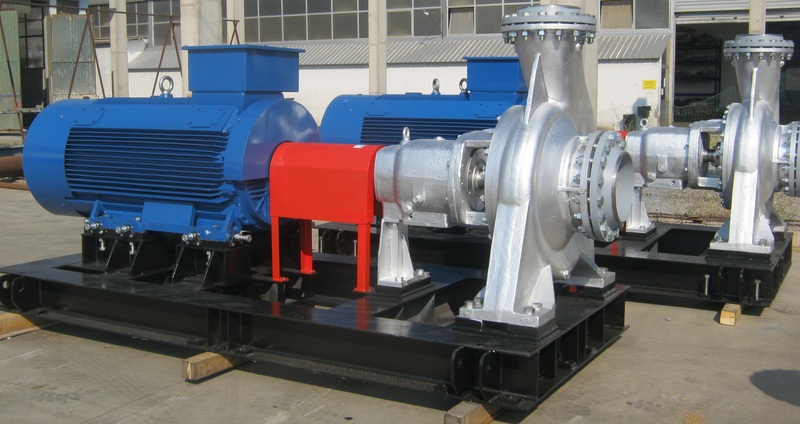 Design, production and installation of Vertical Multistage Centrifugal Pump type 42 VMSD200-4 for needs of company Thermal Power Plant Kostolac – Serbia, for transport of clean water with Capacity: 630m3/h, 170m, Pm=500kW, n=1500rpm, U=6000V.